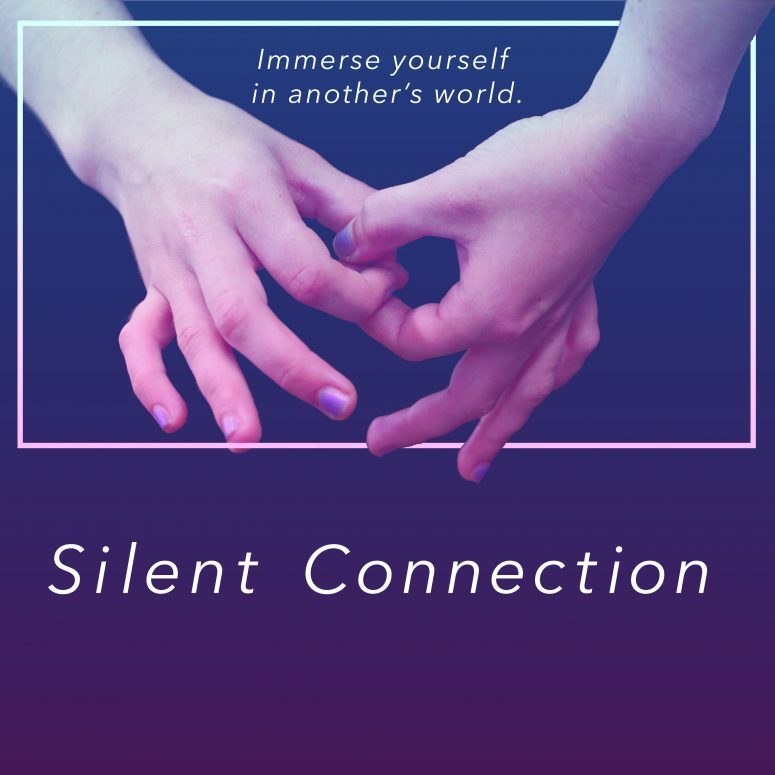 Silent Connections is a 360 video experience using virtual reality technology (VR) to allow the user to see what it’s like to live life in someone else’s shoes. The user takes on the role of Alex, a student, friend, child, nature enthusiast, and a deaf person. The experience was created by a team of Summer student hires and their goal for this prototype is to evoke empathy within the user. As well as, dispel any potential biases, make connections, and encourage effective interaction between people with different experiences and backgrounds. Overall, the debut was a success. The team was able to show off their hard work while bringing people together in an exciting, emergent way. The Emergent Media Center (EMC) at Champlain College is an award-winning experiential learning center of innovation. The center supports the talent and creativity of Champlain College students in the design and production of games, mobile apps, physical prototypes, video, virtual reality, and other experiences. Guided by experienced faculty and staff, EMC students create solutions to challenging problems through processes that include stakeholders—from local to global. As rapidly evolving technologies reshape the world, the EMC inspires, educates, and mentors next-generation media creators, leaders, and entrepreneurs to create meaningful solutions in the areas of health, education, social justice, business, and finance.